Barnet will welcome back Michael Nelson and Jamal Campbell-Ryce for their first ever meeting with Coventry. The veteran duo were rested for the midweek Checkatrade Trophy draw against Luton along with Mauro Vilhete, Jean-Louis Akpa Akpro and Shaquile Coulthirst. The Bees are still without striker John Akinde, who could be missing for another three weeks with a hamstring injury. Jamie Stephens, Curtis Weston, Dave Tarpey, Elliott Johnson (all knee) and Richard Brindley (foot) are also sidelined. 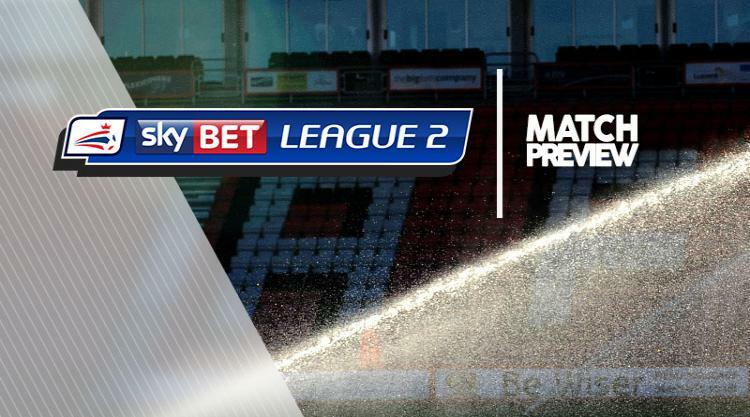 Victory in Saturday's early kick-off could take Coventry top of Sky Bet League Two, at least temporarily, but they must do so without leading scorer Duckens Nazon. The on-loan Wolves forward is away on international duty with Haiti, so Mark Robins could turn to Stuart Beavon or Marc McNulty to fill the void up front. Peter Vincenti returned from a gashed leg to feature in the midweek Checkatrade Trophy draw with Walsall and could come into contention.